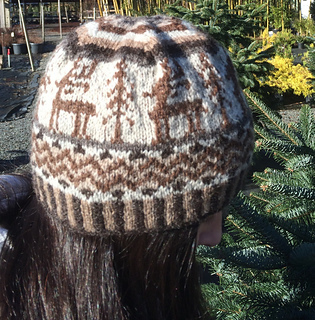 A hat in natural color-ways, featuring reindeer and trees. Great for a walk in the woods. 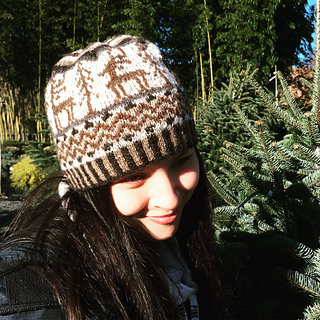 12.1.15: Promtion for free download ended today at 5:30am PST.